Le Club AccorHotels is the loyalty scheme for Pullman, Novotel, Sofitel, Mercure and Ibis hotels amongst others. 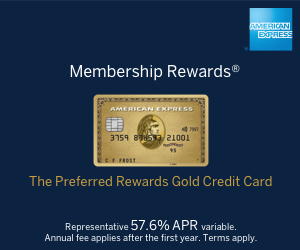 You earn points which can be used for cash credit towards free nights or transferred into frequent flyer miles including Avios points. I published an extensive two-part review of Le Club AccorHotels which can be found here and here. The latest promotions can be found on our 'Hotel Promos' page.